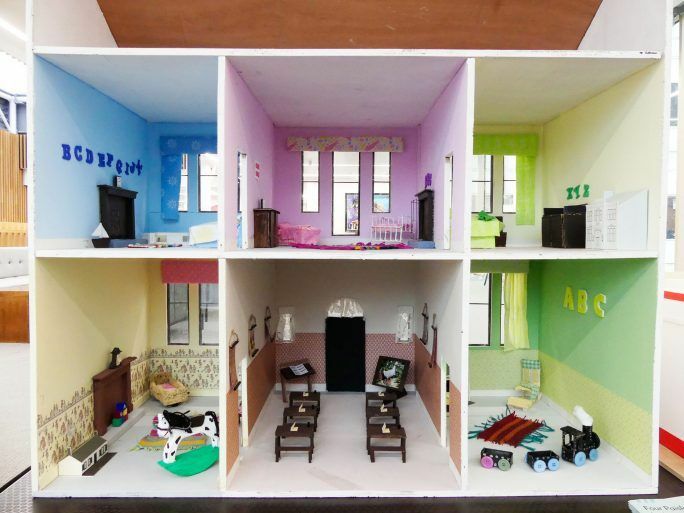 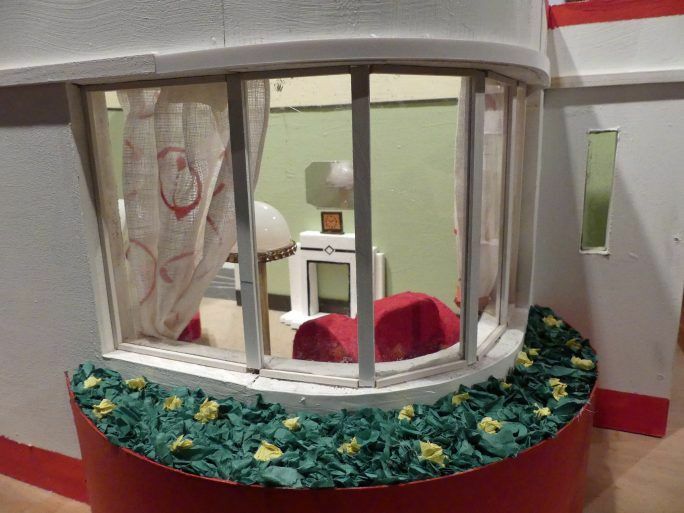 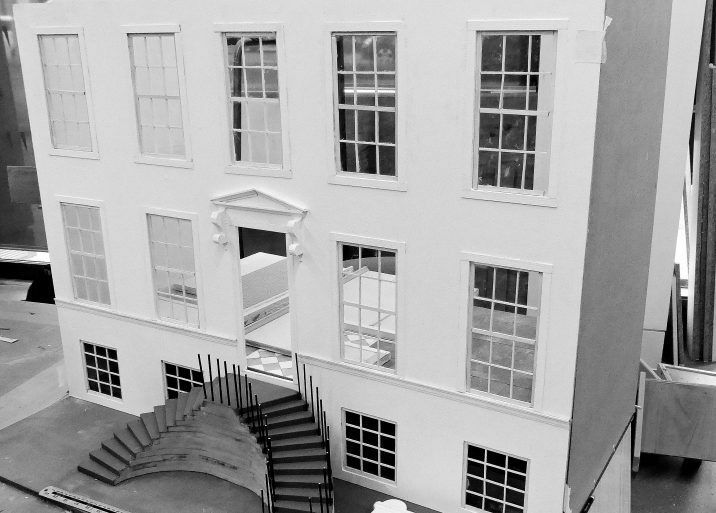 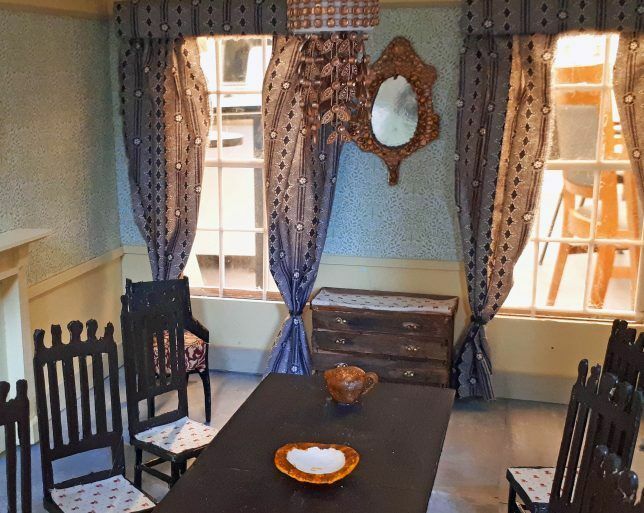 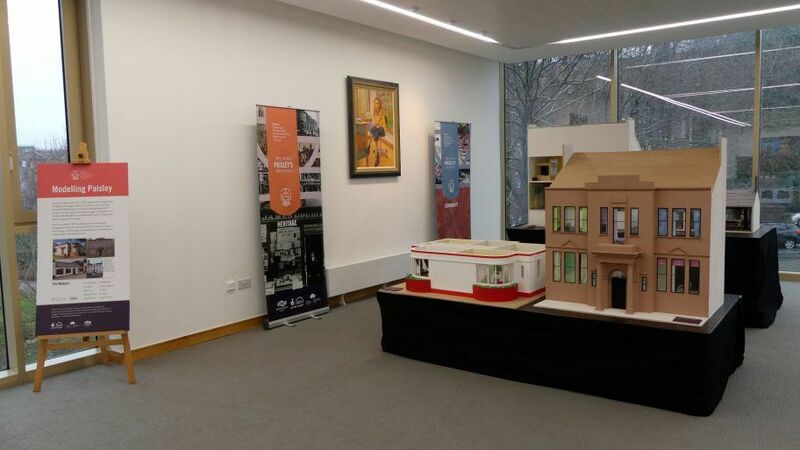 An exhibition of doll’s house versions of four significant Paisley buildings, built to scale by visually impaired veterans from the Scottish War Blinded Hawkhead Centre, with the support of modelmaker Franki Finch of Finch & Fouracre. 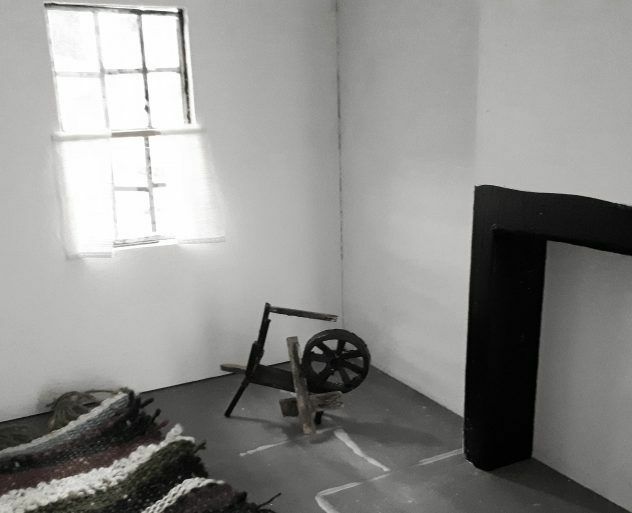 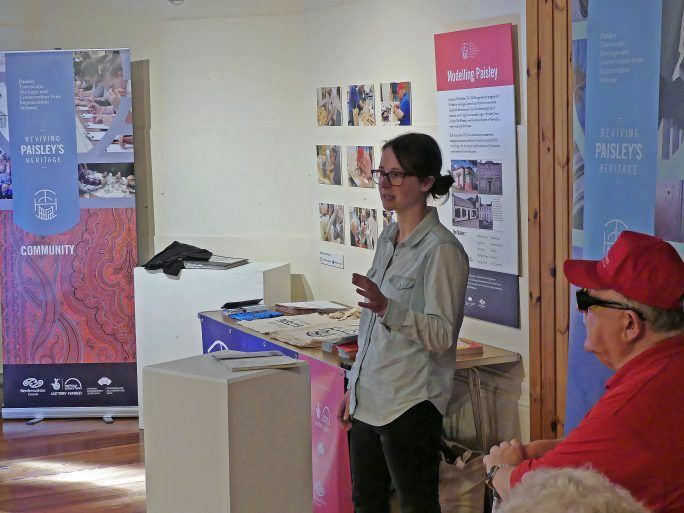 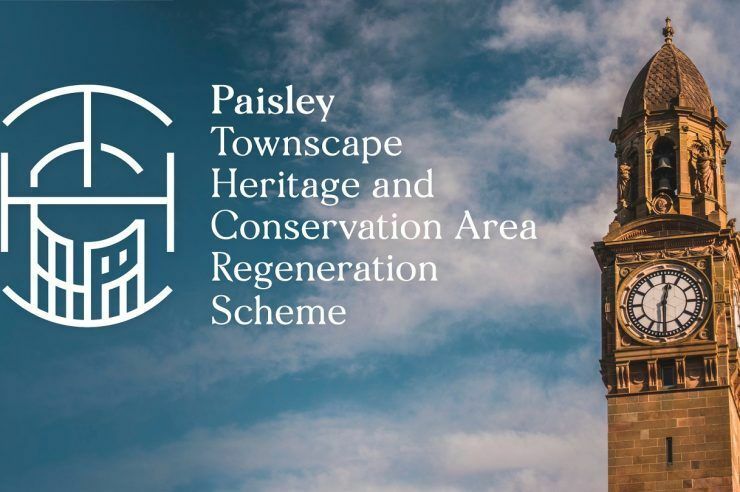 The exhibition took place from 6th – 9th September 2018 and was part of Renfrewshire Doors Open Days 2018. 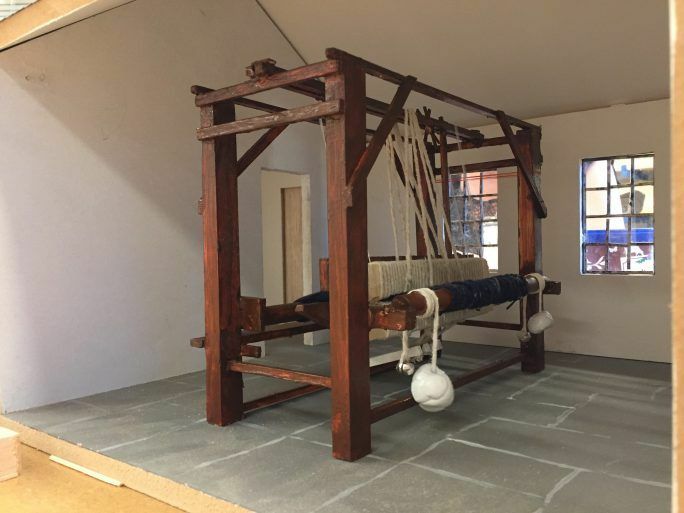 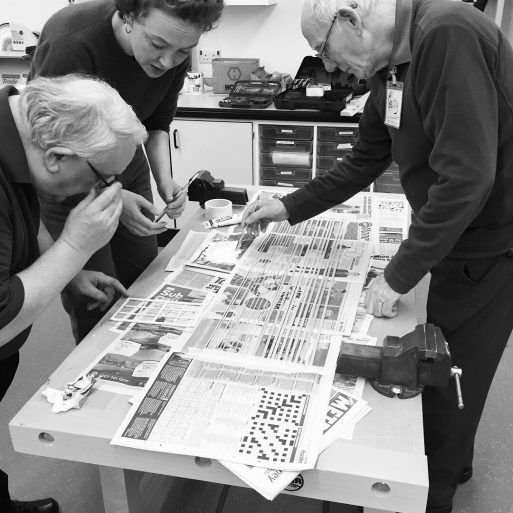 In partnership with Scottish War Blinded with facilitation from model makers Finch & Fouracre. 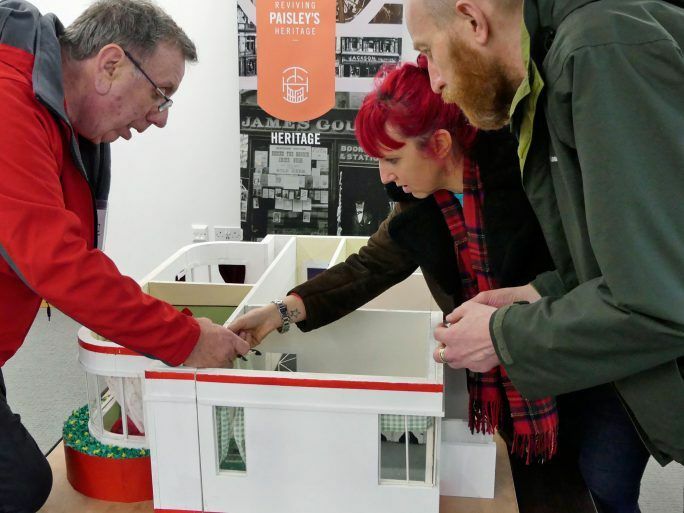 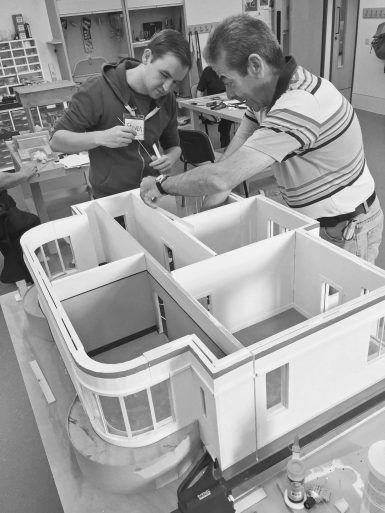 This was another chance to see an exhibition of doll’s house versions of four significant Paisley buildings, built to scale by visually impaired veterans from the Scottish War Blinded Hawkhead Centre, with the support of modelmaker Franki Finch of Finch & Fouracre. 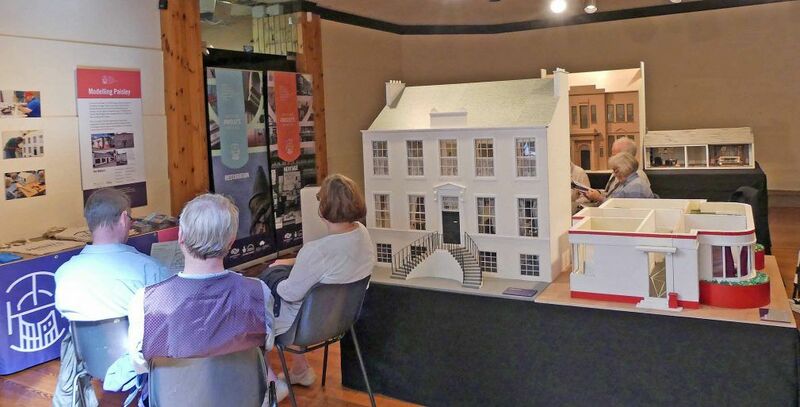 In partnership with Scottish War Blinded with facilitation from model makers Finch & Fouracre.